Contact us today to get a cash offer within 24 hours! Sell your real estate fast, even if you have tried nearly everything... call me today! 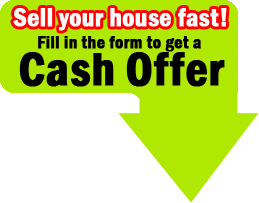 Get an all CASH offer on your house regardless of location, condition, size or price. 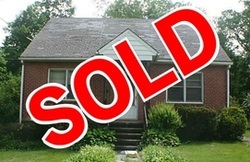 You can close quickly - often with in the next 30 days and get rid of your problem property. If you need to sell fast, look no further. Size, location, condition, it doesn't matter — we are looking for properties, can pay cash, and close quickly. We represent a network of buyers looking for houses in the Baltimore area and are prepared to make you an offer. Simply fill out the form to the right and we will contact you to make you an offer – no risk or obligation. Site designed by Daniel DiGiacomo.